The alarming spike in autism in recent years has sent doctors and parents on a search for answers. And while many controversies have erupted around the issue, none have gotten us any closer to a definitive explanation, and many key concerns remain unexplored. 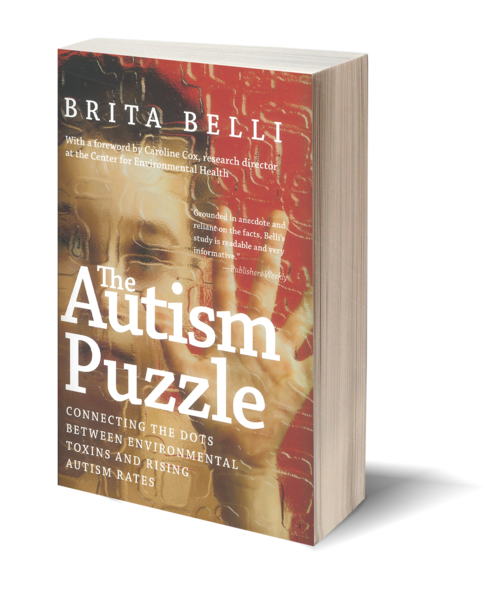 Moving beyond the distractions of the vaccine debate, The Autism Puzzle is the first book to address the compelling evidence that it is the pairing of environmental exposures with genetic susceptibilities that may be impacting the brain development of children. Journalist Brita Belli brings us into the lives of three families with autistic children, each with different ideas about autism, as she explores the possible causes. She interprets for readers compelling evidence that environmental toxins—including common exposures from chemicals mounting in our everyday lives—may be sparking this disorder in vulnerable children. Belli calls for an end to the use of hazardous materials—like toxic flame retardants used in electronics and furniture, which have been banned elsewhere—insisting that we cannot afford to experiment with our children. The Autism Puzzle puts a human face on the families caught in between the debates, and offers a refreshingly balanced perspective. 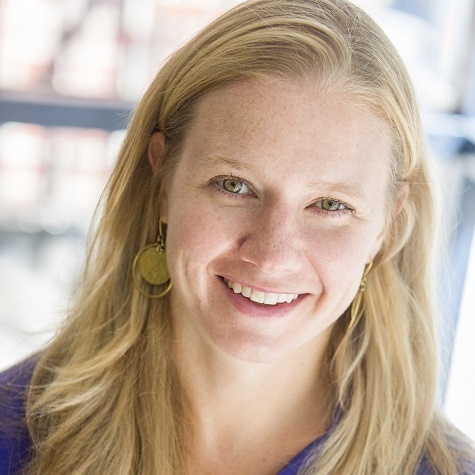 Formerly the editor of E - the Environmental Magazine, Brita Belli is an award-winning journalist whose articles have appeared in the New York Times, National Geographic and on the website of the Union of Concerned Scientists. She is the author of The Complete Idiot’s Guide to Renewable Energy for Your Home and, with Seven Stories, The Autism Puzzle: Connecting the Dots Between Environmental Toxins and Rising Autism Rates. Belli lives in New Haven, Connecticut.